Discussion in 'Soundgear' started by Zenarcist, Jan 25, 2019. 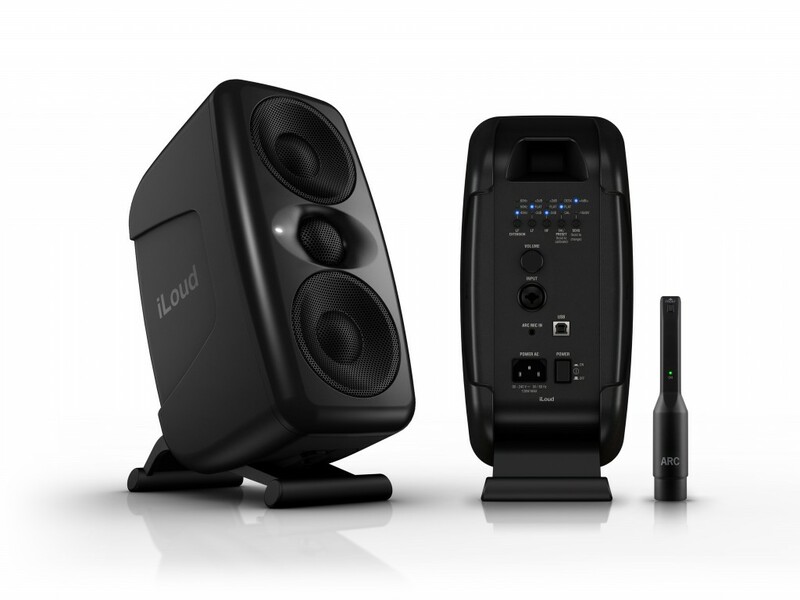 I bought the Iloud (rev2) with an eq shelf on high frequencies and I love these monitors to travel with a laptop and a small self-powered sound card (audient ID4). 279 euros is really affordable. But these new monitors cost 900 euros with the ARC microphone and software. For this price, I think I would buy other monitors. But I haven't read or seen a test yet. So I am waiting to see the experts' conclusions. I think the retail price will drop, as they have to be competitively priced if they want to compete with the established brands. They are claiming a low-end of 40Hz -3 dB when calibrated, an ultra-flat frequency response, and a phase-coherent sound. These are high-end features if they can deliver them. How can you tell if they are Rev2 or not? Because there's a switch: flat/high. I wonder if they will make a case for these for travelling.